Here is a nice 5 man pressure using an interior twist from the Bulldogs. 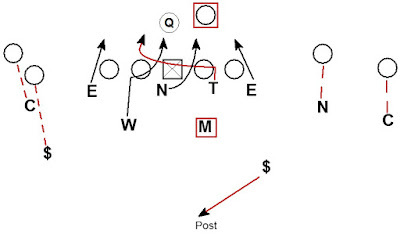 UGA is in a 4-2-5 Nickel personnel grouping. It is possible the Will was a two way go on the Guard. The looping DT may be looking for daylight and reacting to the rush of the Will (loop one gap or two). The result is an interior twist game. Mizzou is free releasing the RB, employing a 5 man pass protection. The rush is very effective against a 5 man pass protection. The 5 OL are all blocking immediate threats creating a 5 vs 5 match up. Twists are particularly effective when each OL is locked into 1 on 1 match-ups because no adjacent OL is free to provide help. 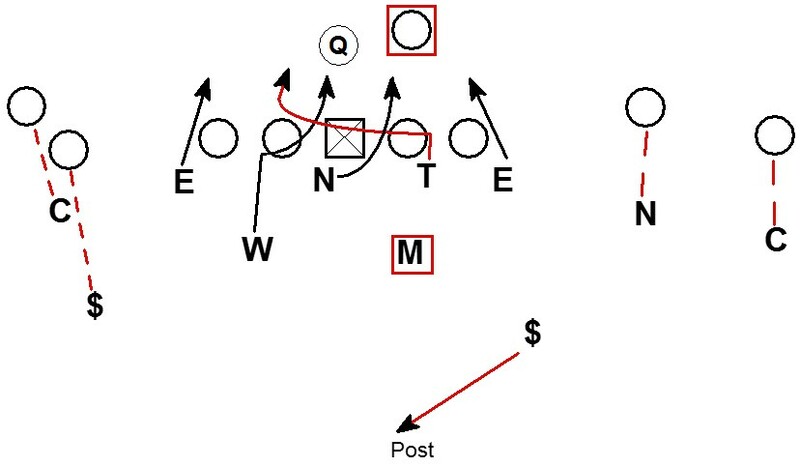 The stack receivers to the left are being played with a man to man Top Hat technique. The Corner shows press on the WR on the LOS but plays man on the WR off the LOS. The Safety aligns deep and mans the WR on the LOS. Good stuff from the Georgia defense.